I was on Instagram last night and Zac’s story popped up. 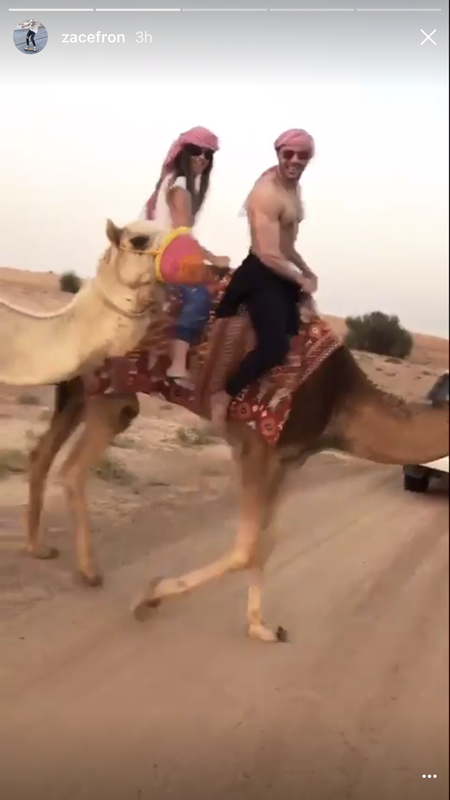 In case you needed to imagine Zac of Arabia. Tags: Zac Efron. Bookmark the permalink.